AOA friend I am going to post some very useful information about QMobile Bolt T360 formatting. I received this phone with pattern lock. 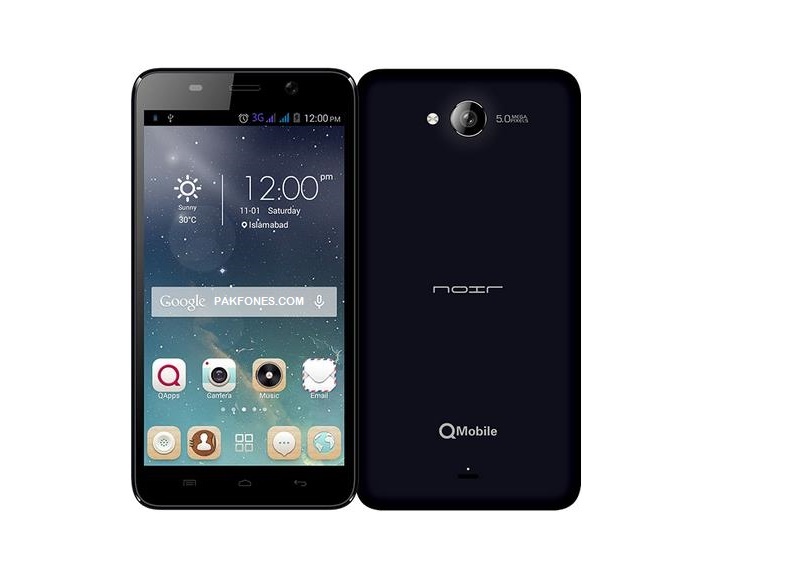 so have search everywhere on internet i not found any information about this model Q Mobile T360. so i checked phone with CM2 Dongle because this have read pattern option but not work on any boot selection. 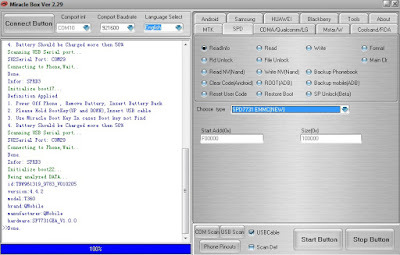 then check with miracle box with some boot configuration and found SPD7731EMMC(New) boot working for this phone. its mean this have Spreadtrum 7731 CPU inside. so i done some tests you can see some screenshots and logs in this post. Format done without and risk. Note: This is a test method and working but some time we get bricked phone after format so be very careful. we are not responsible if you brick your phone by your mistake or bug in miracle box software. do at your own risk.